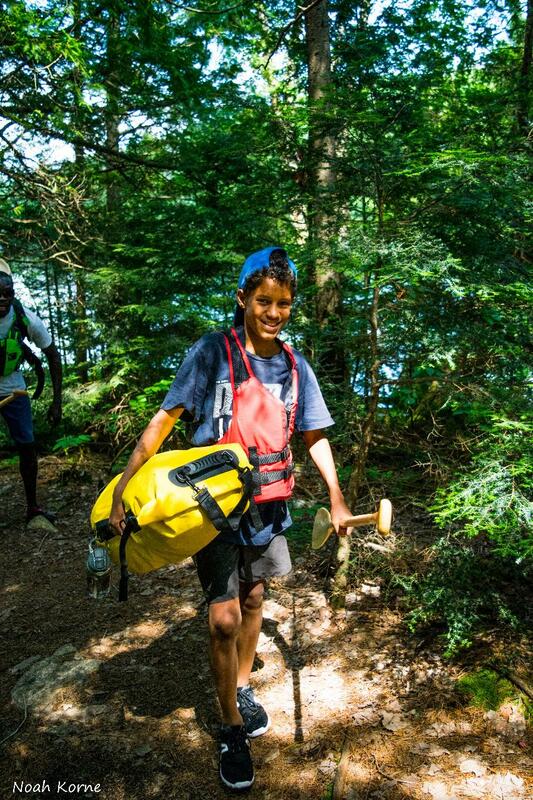 This six-day adventure camp is a unique opportunity for kids to obtain world-class paddling certifications and forge life-long friendships in the context of an unforgettable backcountry canoe trip. Our guides are ORCKA Instructors, and offer flatwater paddling instruction designed to turn beginners into effective paddlers while gaining valuable canoe tripping experience. 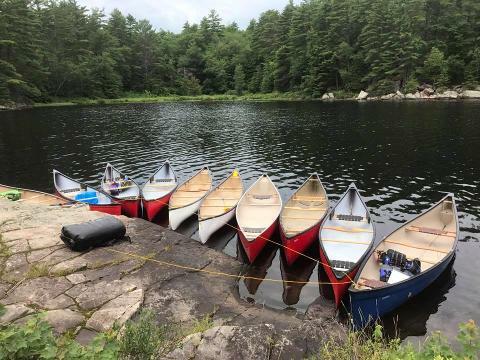 During this canoe trip in Algonquin Provincial Park, paddlers will obtain Basic Canoeing - Tandem certification up to Level 3 (the highest level) as well as Canoe Tripping Level 1, and possibly Canoe Tripping Level 2. A canoe trip is a perfect opportunity for kids to learn about themselves and others, while connecting with nature. They upgrade their skills of self-reliance and determination, and achieve goals that will serve as personal touchstones in the face of life's obstacles. Finally, the natural and cultural heritage of the landscape and waterways of this internationally renown park offers a perfect occasion for paddlers to connect with nature, through water, fire, wild edible foraging, spotting a far-off galaxy, or gliding silently alongside a moose and her calf, as we often do on Mango Lake.